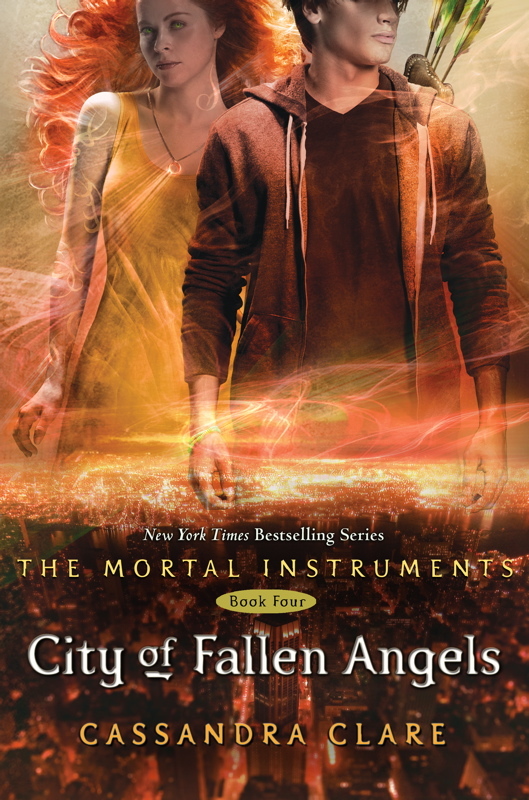 City of Fallen Angels takes place two months after the events of City of Glass. In it, a mysterious someone’s killing the Shadowhunters who used to be in Valentine’s Circle and displaying their bodies around New York City in a manner designed to provoke hostility between Downworlders and Shadowhunters, leaving tensions running high in the city and disrupting Clary’s plan to lead as normal a life as she can — training to be a Shadowhunter, and pursuing her relationship with Jace. As Jace and Clary delve into the issue of the murdered Shadowhunters, they discover a mystery that has deeply personal consequences for them — consequences that may strengthen their relationship, or rip it apart forever. Okay, wow. I literally have no idea where to begin. I finished the book less than an hour ago, and my thoughts are jumping all over the place. I've been wandering around in a kind of fog, asking myself, what just happened?? Cassandra Clare is truly an incredible author. From her snarky and hilarious characters to her nail-biting roller coaster of a plot, she never disappoints. I hadn't realized how much I truly missed reading and thinking about the world of Shadowhunters. I admit that I have mixed feelings about The Mortal Instruments series continuing, though. City of Glass ended with such an epic bang! I couldn't have thought of a better way to end the series. Now I'm not sure where Clare is steering the plot. 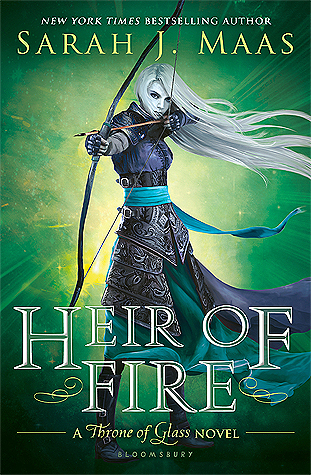 Still, she seems to be weaving the stories together, and knowing how amazingly brilliant she is, the next two books will probably blow my mind. Now, I'd like to apologize to all of the people I blatantly ignored while reading this book, locked away in my room (even though it obviously wasn't my fault. When Jace is involved, I cannot be held responsible for my actions). Talk about an addicting book. I couldn't turn the pages fast enough. Now I have to wait AN ENTIRE YEAR before I find out what happens next. There is no way I'm going to make it. What a cliff-hanger. It's official: I have fallen in love with Jace all over again. He is truly incredible. If he asked, I would marry him in a heartbeat. Not only have my feelings for wonder boy been rekindled, but I've also rediscovered all of the other incredible characters. *sigh* I just love this series. Well, I guess I'd better wrap this review up before I start rambling again. Trust me, I could go on and on. 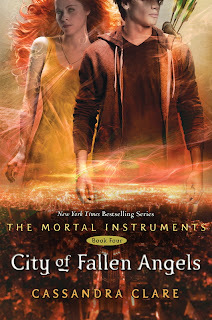 Overall, City of Fallen Angels has left me wanting more. More of the story, more of the characters, more of everything. Wow.